On 25 June 2014, the Johor Bahru High Court dismissed an application for judicial review by the Jakun Orang Asli of Kampung Peta for, amongst other orders, an order to quash the decision of the Mersing District Land Administrator to evict them from the Endau-Rompin National Park. 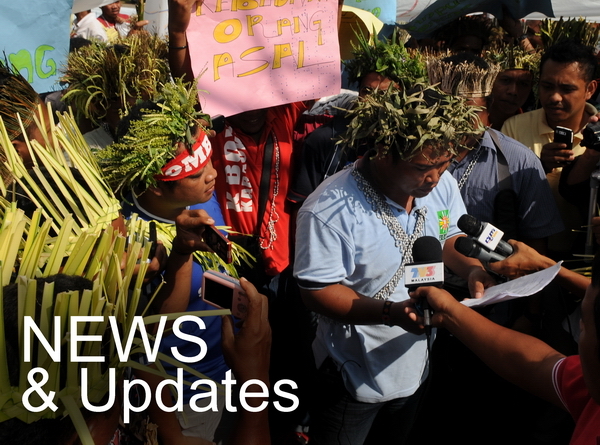 An order that the Federal and State governments had breached their fiduciary duty to the Jakuns by not protecting these lands and allowing the creation of the Endau-Rompin National Park. 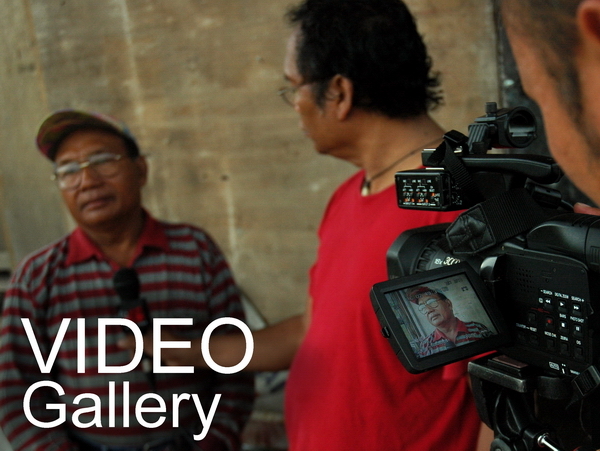 The team assisting the Jakuns had prepared a comprehensive body of evidence – sourced from oral testimony and traditions, archival extracts and documented texts, as well as an expert report and supporting maps – apart from well-researched legal arguments. But these were apparently not considered by the court. Justice Abdul Rahman Sebli upheld a preliminary objection by the Federal and Johor state governments that the Jakun applicants should have utilised the appeal procedure under section 418 of the National Land Code instead of applying to the court for judicial review. The judge also ruled that the Jakuns had not demonstrated any exceptional circumstances for the Court to exercise its discretion to allow the case to proceed by way of judicial review. In effect, the judge dismissed the application for judicial review without hearing the application on its merits. 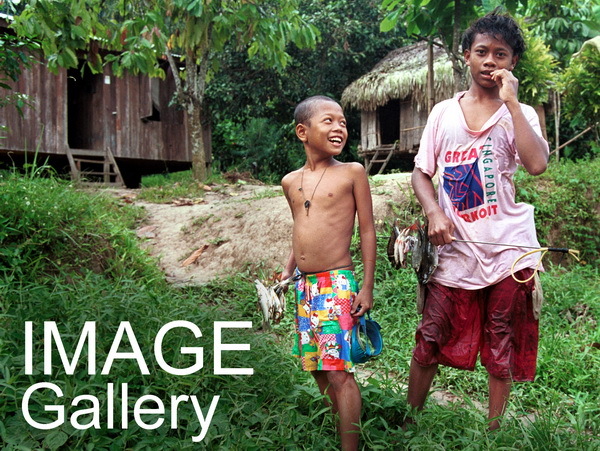 The decision is remarkable considering that the Jakun applicants had sought various other connected reliefs in the judicial review application relating to their constitutional status as Orang Asli, their customary land rights at common law, and the fiduciary duty owed by the Federal and State Governments. These are all matters well beyond the scope of the appeal process under section 418 of the National Land Code. Basically, it was a technical objection based on lack of jurisdiction. 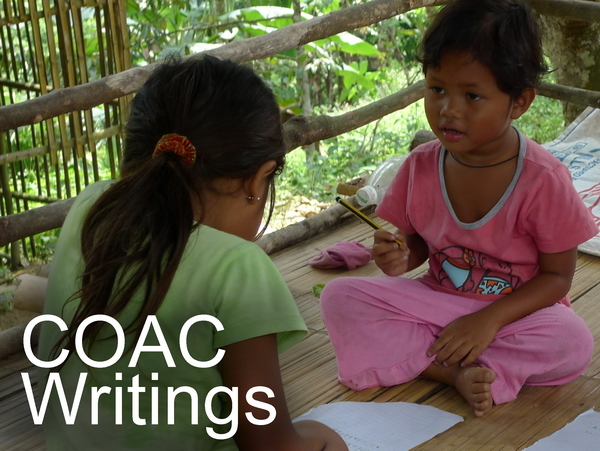 The Orang Asli are appealing against the decision. The Jakuns were ably represented by M. Rajkumar, K. Mohan, Steven Thiru and Dr. Yogeswaran. Burial site of a revered ancestor of the Jakuns within the confines of the Endau-Rompin National Park. Evidence such as this was used to prove the prior occupation of the Jakuns of the lands within the national park. However, this was apparently not considered in the judgment. A 'bela sungai' (paying homage to the river) ceremony held in the traditional territory of the Jakuns within the Endau-Rompin National Park. This ceremony has been performed annually, or as required, 'since time immemorial'. Lawyers Yogeswaran and Rajkumar with the Jakun plaintiffs in the COAC office checking out archival and other documents in preparation for the case. Chung Yi Fan assisting in gathering the documentary evidence for the case which were apparently deemed not necessary to be considered by the high court. Lawyers and plaintiffs in Rajkumar's office prior to filing the case.